This year’s Roar takes on additional significance as the pit boxes and garages assigned for use during the Rolex 24 are allocated in a special qualifying session. Each IMSA WeatherTech SportsCar Championship class – Prototype, GT Le Mans and GT Daytona – will have a 15-minute qualifying session to determine their pit box location. Also new this year is the addition of a race to the three-day test: the one-hour, 45-minute IMSA Prototype Challenge Presented by Mazda takes place January 6. 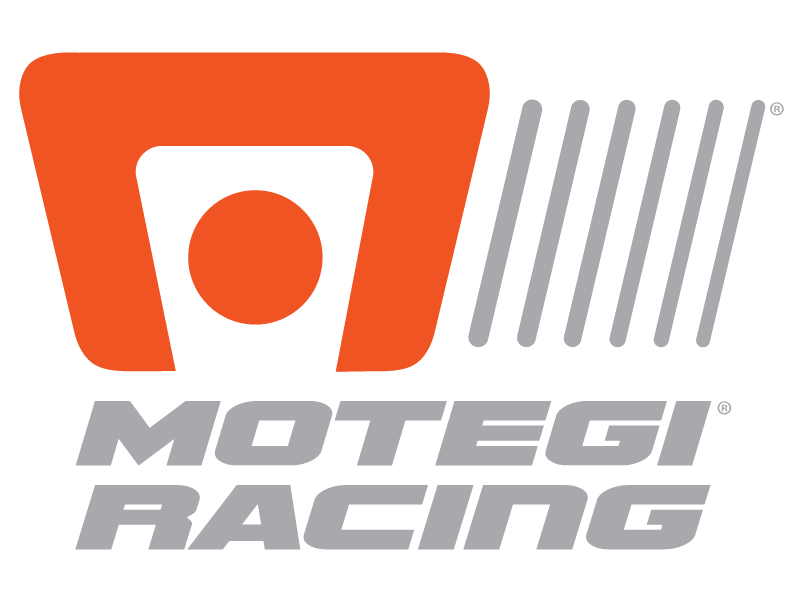 In 2017, it was a heartbreaker of a race for Motegi Racing partner Scuderia Corsa. 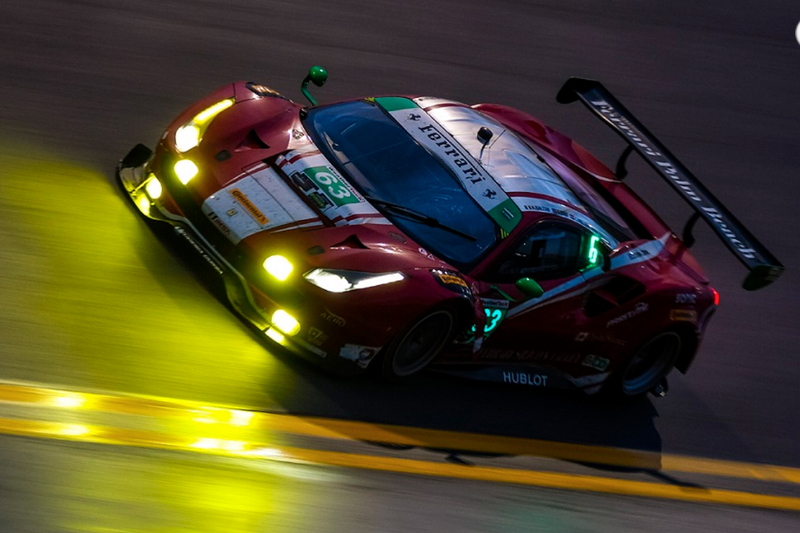 The No 63 Ferrari 488 GT3-GTD entry of Christina Nielsen, Alessandro Balzan, Matteo Cressoni and Sam Bird pulled off course unable to continue with just two hours remaining in the race. The team is expected to return to confront unfinished business in 2018. The famed Rolex 24 Hours of Daytona is set to take place January 27-28, 2018. Since 1962, teams have taken to the track from sunrise to sunset to sunrise again in the classic endurance race.